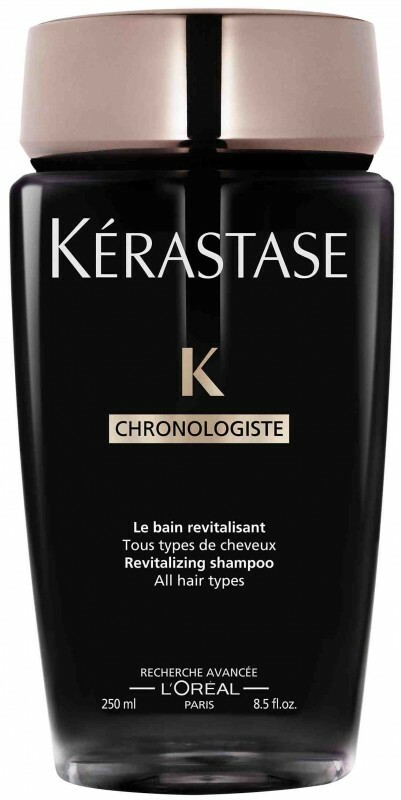 You are currently browsing the archives for the tag 'Kérastase'. 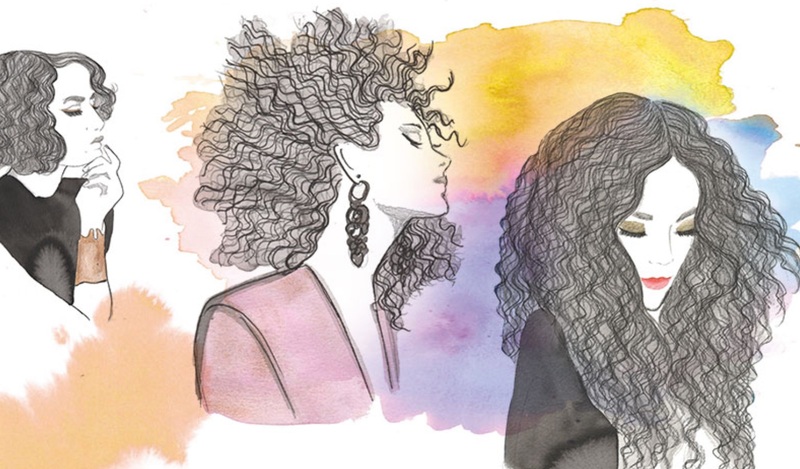 From wavy to frizzy, natural or permed, there are many kinds of curly hair. When it comes to caring for their curls, curly-haired women’s main concern is taming them without compromising their singular beauty. I know what I am talking about. My beloved daughter has the curliest hair ever! Thank God! 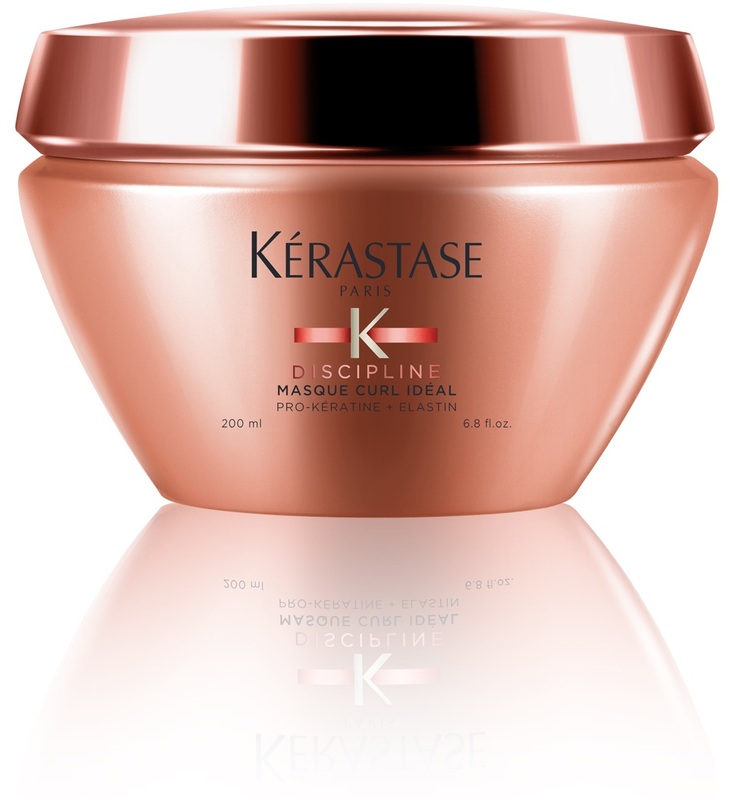 Kérastase launches DISCIPLINE CURL IDÉAL that has been carefully designed to provide a professional solution to all kinds of curly hair with the best possible hair treatment. 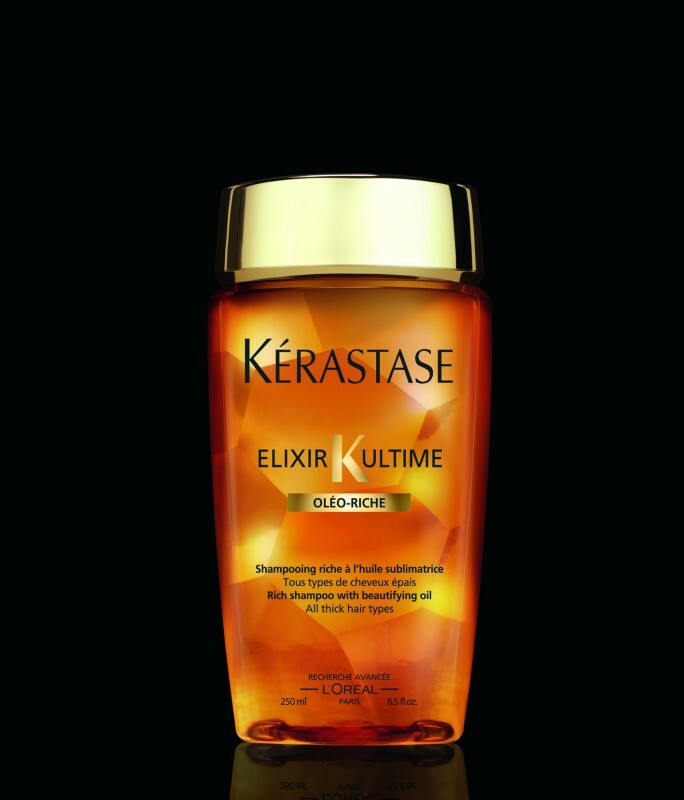 The range, that is available now, is enriched with the revolutionary combination of Pro-Kératine and Elastin that strengthens curls, improves hair elasticity, smoothes hair and improves cohesion. Its highly sensorial and low foaming texture has been formulated specifically to gently cleanse and moisturize while enhancing the natural shape of curls. 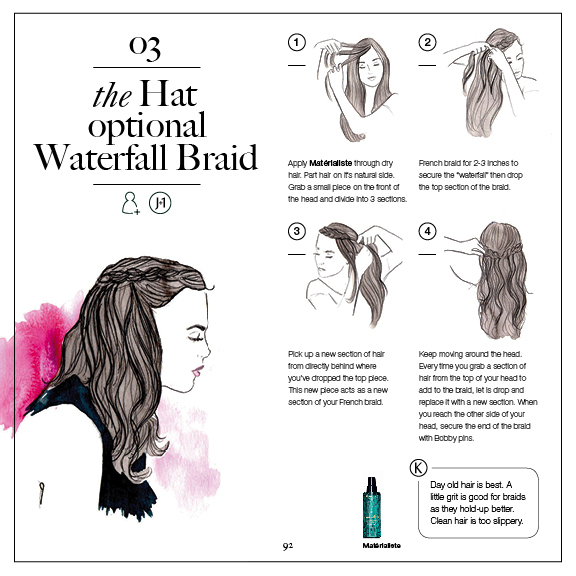 No silicone – No sulfate. 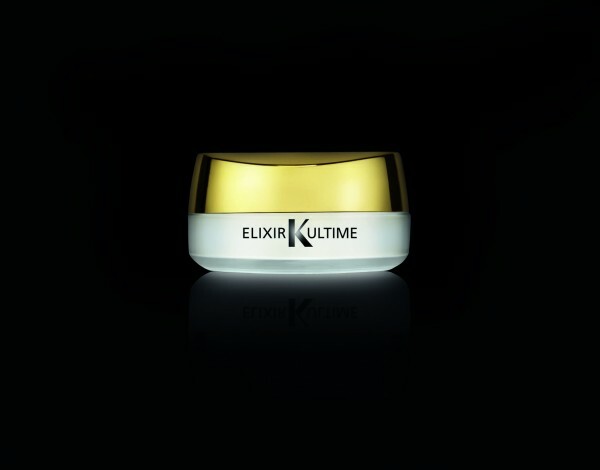 The 1st shape-in-motion masque, with Pro-Kératine & Elastin to control over voluminous and unruly curly hair. Its thick immersive texture will treat each fiber with care for a maximal volume reduction and frizz control of roots and lengths. Definition and suppleness creme for unruly curly hair looking for relaxed and voluptuous curls. 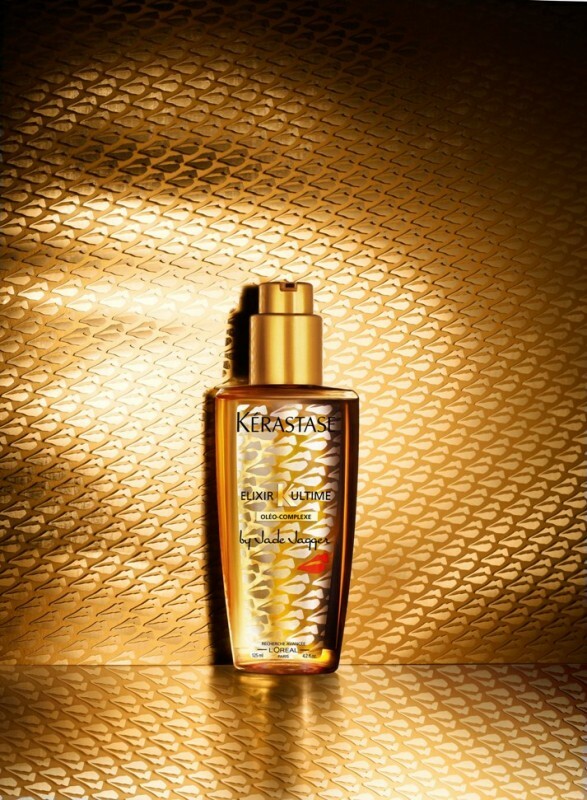 The iconic leave-in crème offers a caring texture that leaves a soft and smooth hair touch. 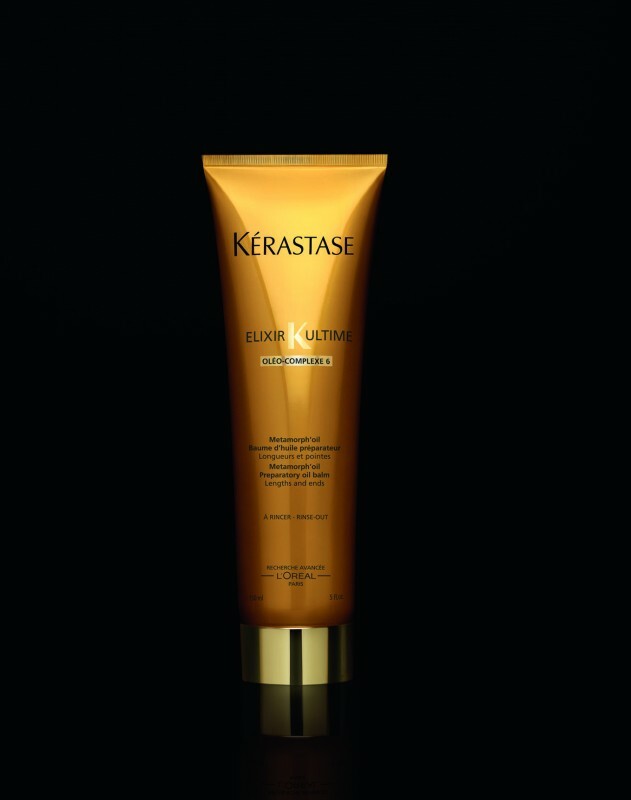 This airy and caring mousse brings definition and bounce to all unruly curly hair looking for light and toned curls. 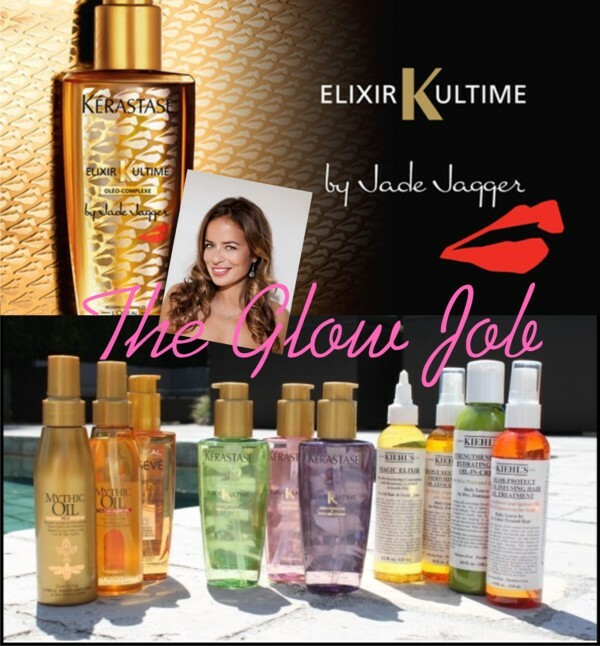 Its smooth texture leaves a treated and light hair touch. Kérastase has created an amazing BOOK OF CURLS which is free for download here. 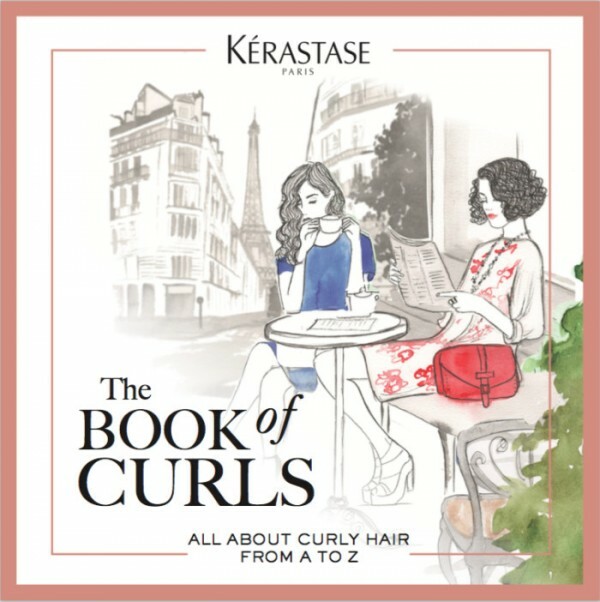 For all those who want to celebrate the curly hair uniqueness, for all those who truly believe in their inspiring feminity, for all those who desire to enhance their curl beauty potential, for all those who live their curls in perfect harmony with who they really are and finally for all of you, comes a new curl era. 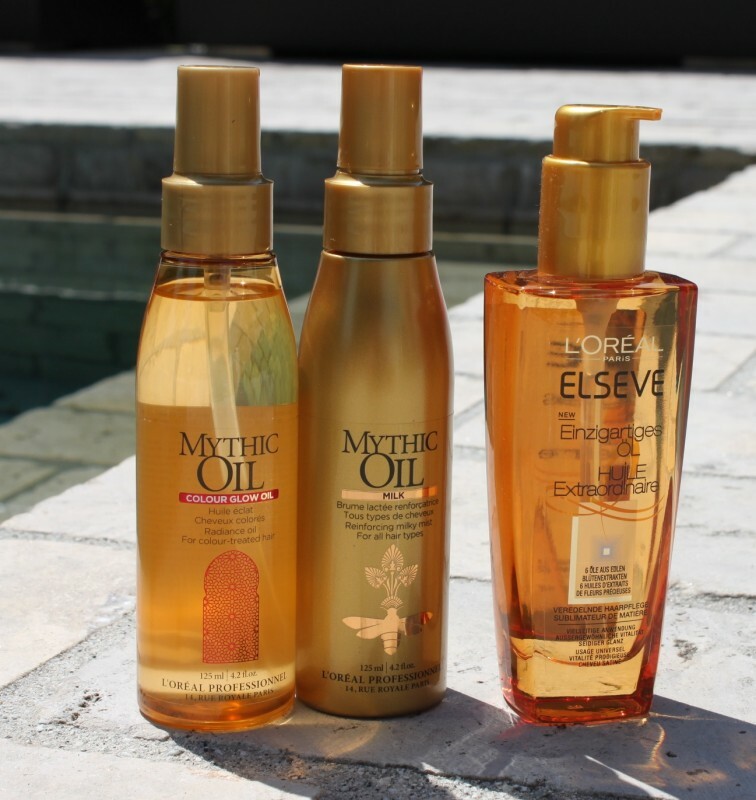 Really amazing products that I experienced first hand on my daughter’s hair. This is when I love my job the most. Receiving the most exclusive products to test them beforehand is pure pleasure. 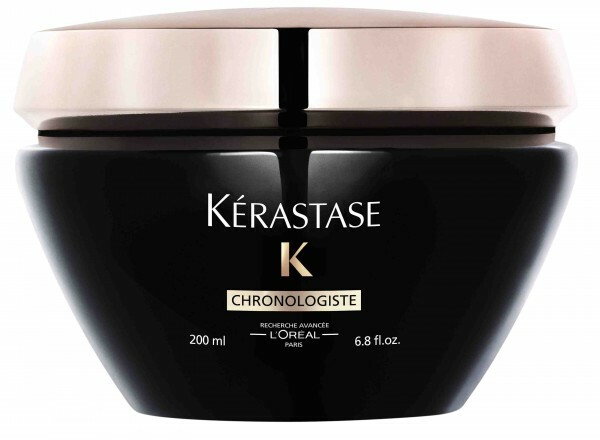 I was over the moon when Kérastase‘ new Chronologiste line arrived at my doorstep. It includes everything you need to give your hair an exceptional and complete ritual. Chronologiste combines luxurious advanced technology and unique sensory experience. 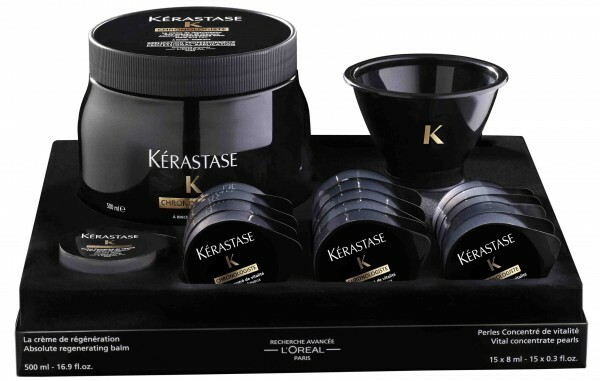 This restorative treatment sublimates all hair types, from scalp to ends. 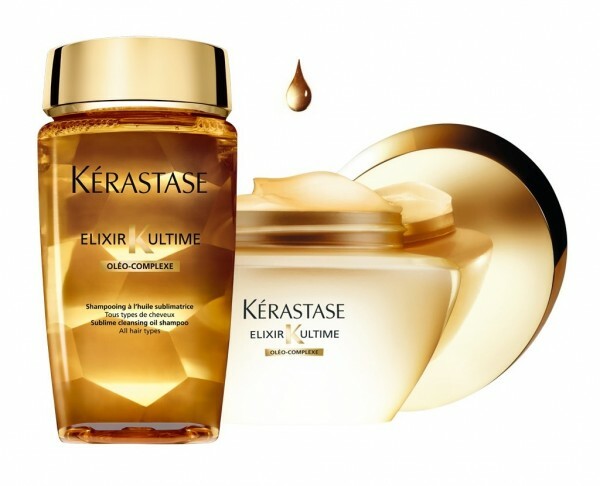 Reuniting the quintessence of the most precious ingredients in the highest concentrations ever, the Chronologiste ritual offers unequalled results and gives the hair an in temporal splendor, an in-salon unique sensorial experience, that women can prolong at home to finalize the perfect metamorphose of hair. Pre-shampoo, soft texture for a an affect on the scalp and lengths. 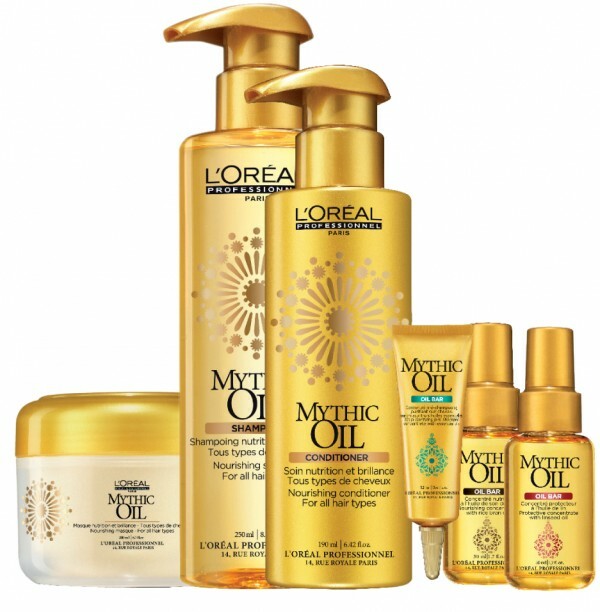 Scalp purification massage and lightweight feel. 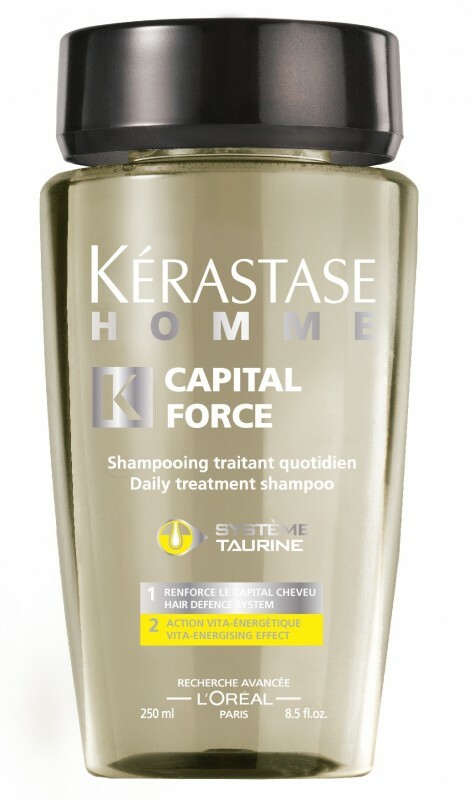 Caring shampoo with an all-round action on the scalp and hair. Sublimation, volume and shine. Scalp revitalization. 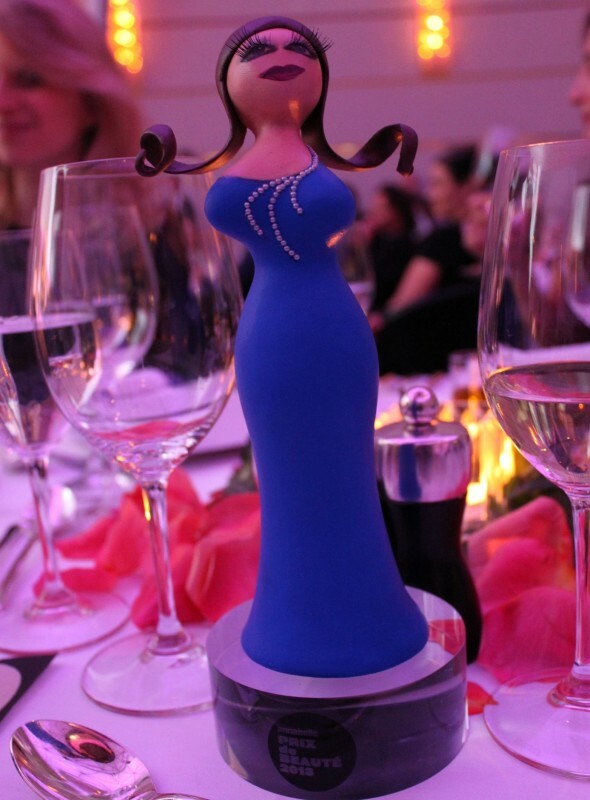 Enchanting finishing touch. Combination of noble notes from the world of fine fragrances. 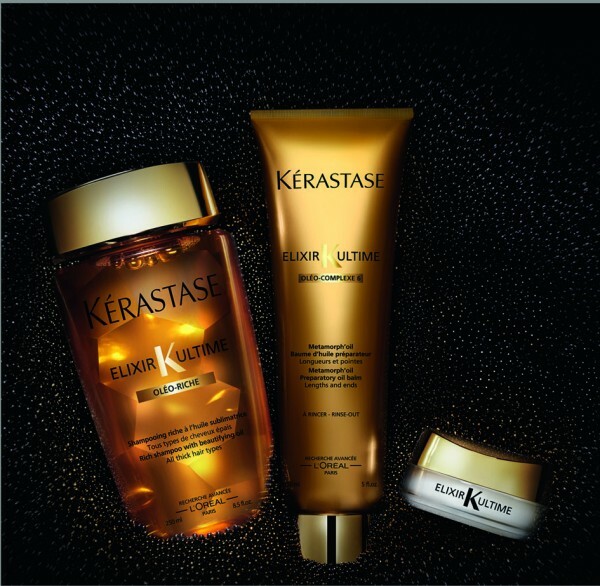 For Kérastase, offering women the hair they dream of is a never-ending quest. 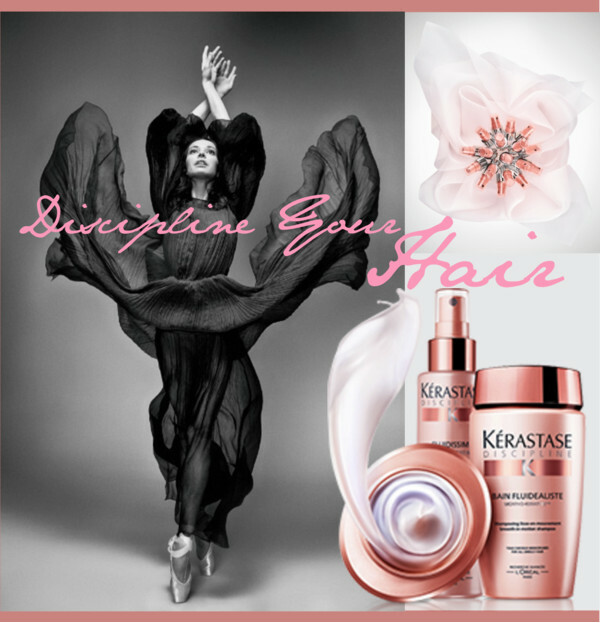 Celebrating its 50th anniversary this year, the famous Parisian luxury hair care brand has prepared an exciting new launch, a completely revolutionary hair-taming collection named Discipline! 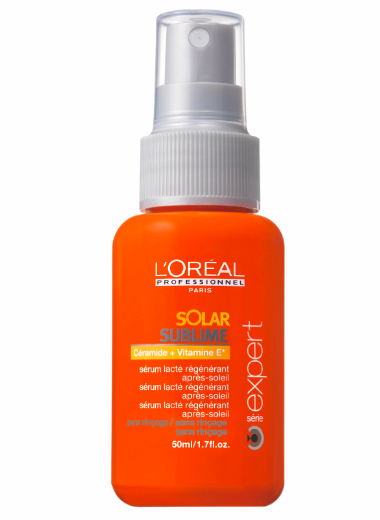 L’Oréal Advanced Research decided to focus on women’s dissatisfaction with their unmanageable and frizzy hair. 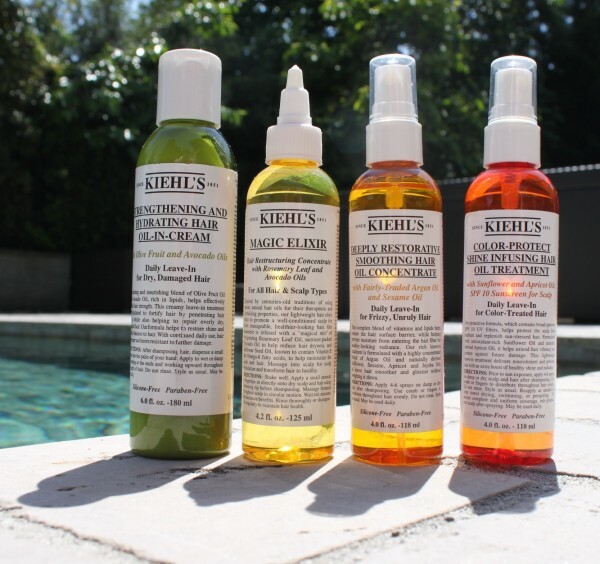 The new products promise “obedient” hair that does exactly what we want it to do. 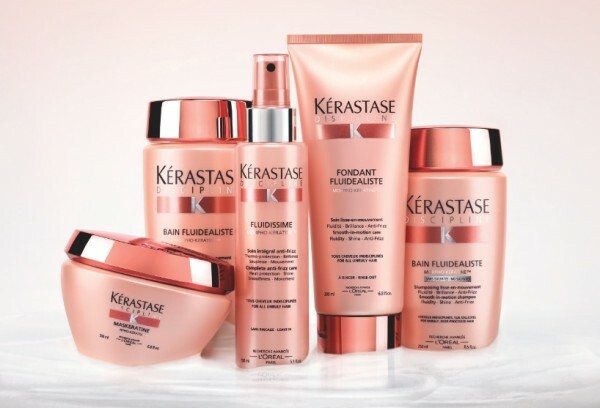 The Kérastase Discipline line for home includes the 250ml Bain Fluidealiste and Bain Fluidealiste sulphate free for CHF 29.00, the 200ml Fondant Fluidealiste for CHF 41.00, the 200ml Maskeratine for CHF 51.00, and the 150ml Fluidissime for CHF 51.00. The collection is available now. 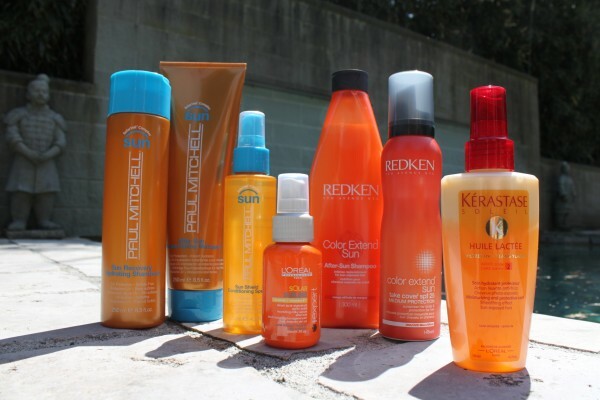 There is also a in-salon treatment that is said to last up to 10 hair washes. The celebrated prima ballerina of the Mariinsky Theatre, who embodies with total perfection, Diana Vishneva, is the face of the new line. 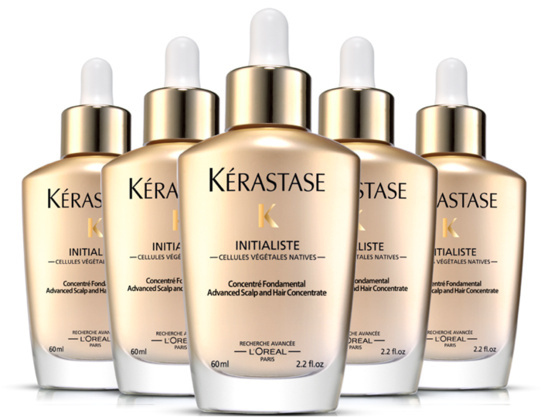 Let me introduce you to the world’s 1st hair and scalp super serum, inspired by 24 years of stem cell research, INITIALISTE by Kérastase. It helps you to reveal hair that feels thicker, looks shinier and is more resistant to breakage*. Since a couple of weeks, I have been using it now and am completely convinced. My hair feels thicker and smoother. 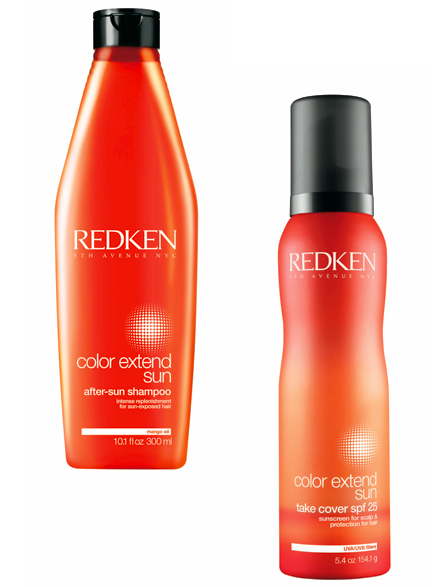 Moreover, through the application, I achieve more volume at the roots. (*Breakage to brushing. 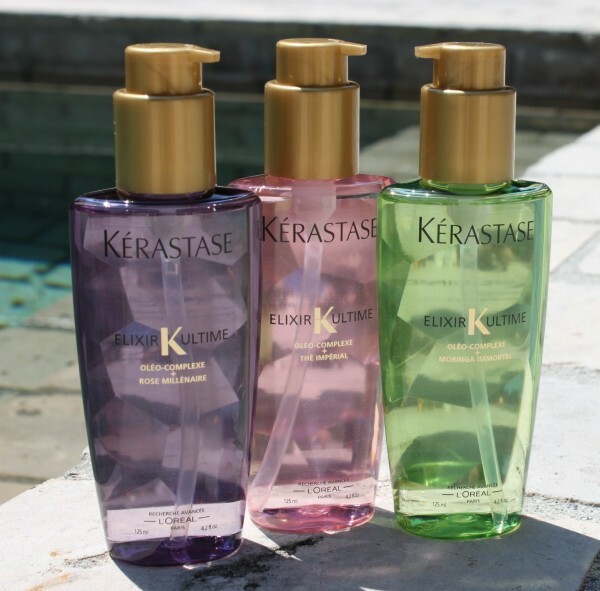 Instrumental test: classic shampoo and Initialiste vs. classic shampoo alone). 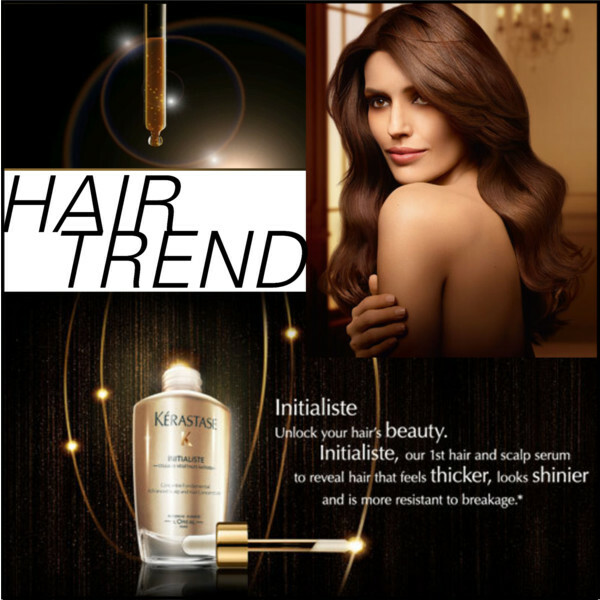 INITIALISTE can be applied directly to the scalp after washing and towel drying the hair. 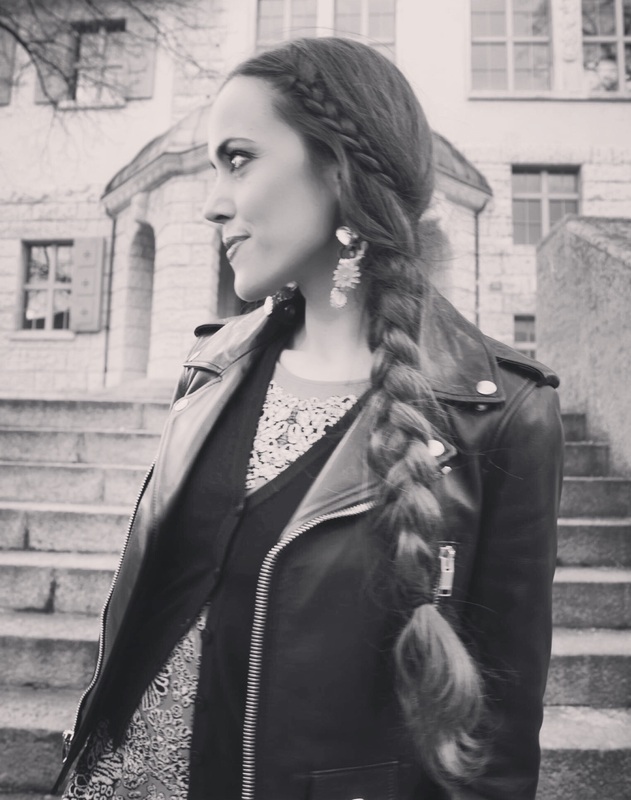 Leave-in treatment: 2 pipettes for fine hair and 4 for normal to thick hair. After applying, delicately massage the serum with the tips of your fingers to evenly distribute the serum over the whole scalp. 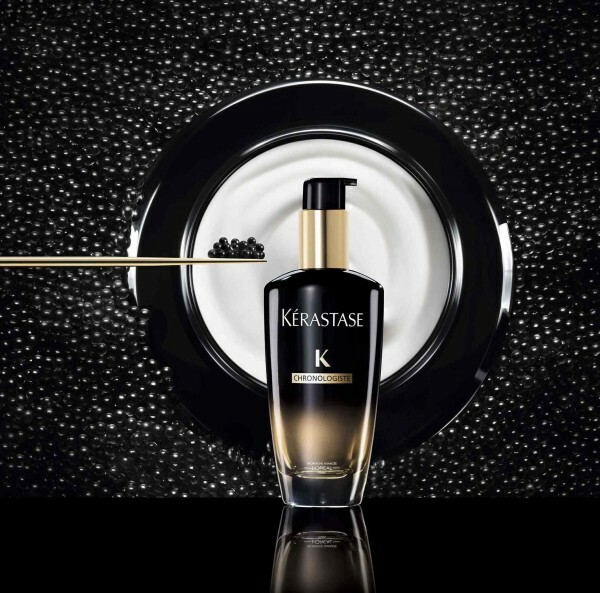 The unique knowledge of L’Oréal Advanced Research combined with the mastery of plant-based biotechnology has inspired Kerastase’s revolutionary formulation INITIALISTE, enriched with Vegetal Plant cells. After a rigorous selection process that examined different kinds of plants, researchers focused their efforts on the native plant cells of the Malus Domestica, a variety of apple. ; the extracts of which were infused in INITIALISTE’s Complexe Régénérateur®. 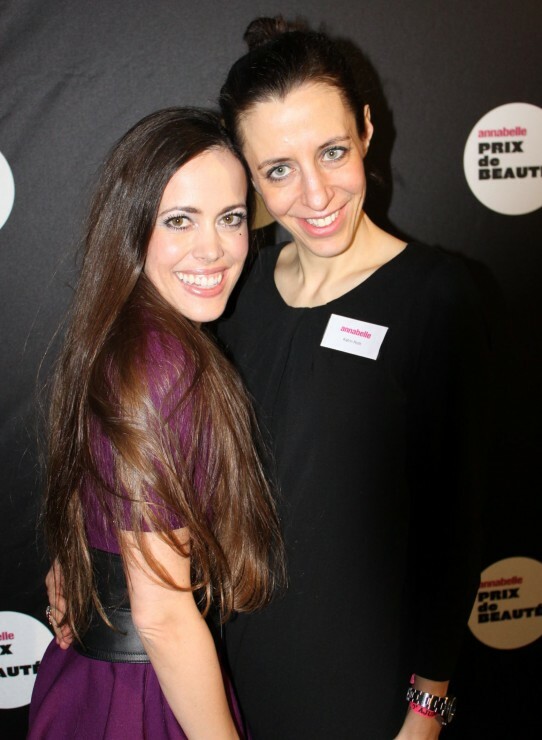 INITIALISTE is available for € 42.00 / CHF 56.00 (60ml). 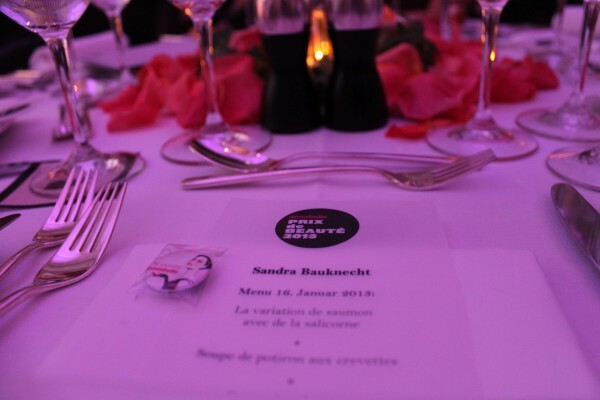 (In Switzerland in January 2013).